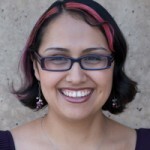 Patricia Garza is senior manager for education and community partnerships at the Center Theater Group in Los Angeles, CA. She creates and develops emerging art professionals training programs and is line producer for a national anti-bullying campaign for LGBTQ youth. She was general manager and development director at California Repertory Theater in Long Beach, CA and stage and company manager at AH-Ha Moments. Ms. Garza holds a B.A. in English from the University of California, Berkeley and an M.F.A./M.B.A. in theater management from the California State University, Long Beach. 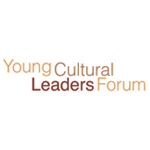 What does it mean to be a cultural leader?